How to Make an Epic Save the Date Video | Wedding Ideas ARE YOU A VENDOR? Wedding stationery typically eats up about around 3% of a couple’s total wedding budget - but it totally doesn’t have to. 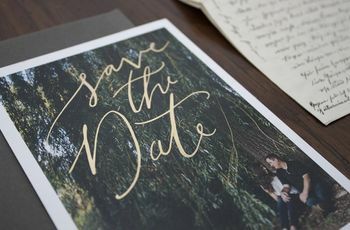 If you’re looking to cut back your spending on paper goods, try making a save the date video instead of sending out cards. 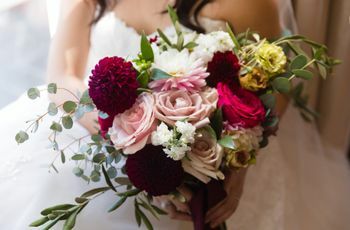 Not only will this help you test out a potential wedding videographer, but it’ll probably get tons of oohs and awws from your friends and family. Here’s how to make an epic save the date video. The first thing you’ll want to do is find your cameraperson. Dedicate some time to reading reviews and watching sample videos so that you know exactly what you’re in for. You definitely don’t want to discover your videographer is subpar during your shoot! Before you set out to shoot your video, you’ll want to come up with a concept. Now, the world’s your oyster with this one - you could do a sketch, a simple minute-long video of the two of your sharing the important details or something completely out of the box. This is the perfect time to flex those creative muscles, so take advantage. Don’t take yourselves too seriously! Keep the save the date video light and fun and enjoy the process (after all, you only get to make one of these). Feel silly striking super serious poses and doing scripted bits? Skip them and swap in something else. For example, if you and your S.O. are total goofballs, embrace it and try something silly - your guests will love seeing your personalities shine through. You don’t actually need to get all of your save the date footage on your shoot day. Adding in a few throwback clips will keep things interesting, so take a stroll down memory lane before putting it all together. Dig into your social media archive or check your computer for any clips the two of you have taken on nights out or on vacations past. As an added bonus, this’ll give your guests a bit of insight into your love story before your big day rolls around. One major no-no? Forgetting to share the sweet deets about your wedding! Don’t get so caught up in editing, effects and skits that you forget to tell your guests what date to save. If you do, you’ll be bombarded with phone calls until your invites go out (and you’ll be way too busy with tastings, fittings and scouting missions to deal with that!). Need a bit of help? 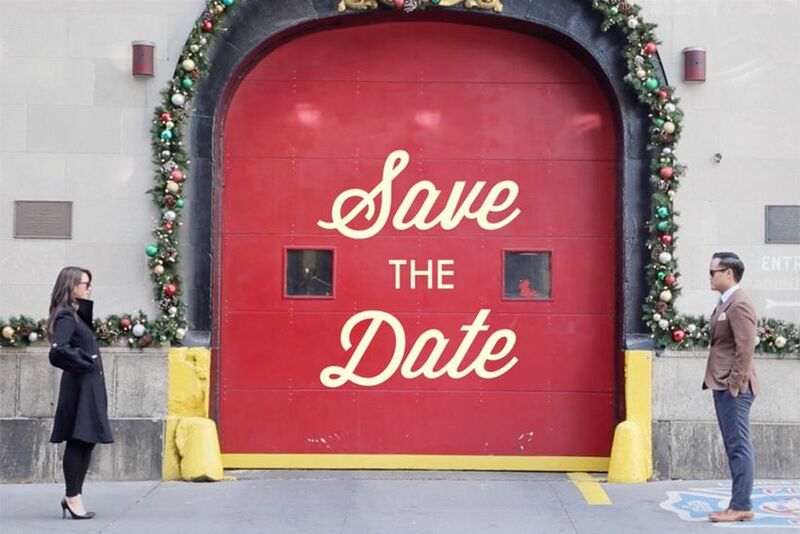 Here’s everything that you need to spell out for your guests in your save the date video. 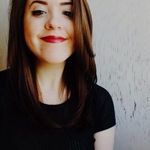 Now, you probably don’t want to use your first dance song for your save the date video, but you should aim for something sentimental (maybe a tune you listened to on your first date or your proposal song?). 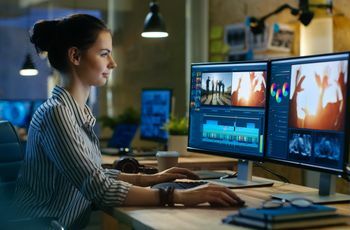 You’ll also want to consider the type of footage you’ve shot and the pacing of the video so that the song fits with it. Pro tip: if you’re doing a lot of talking in your video, think of using an instrumental cover so that your not speaking over the singer. You don’t want to bore your guests with a ten-minute long video of the two of you sharing your love story, so keep it short, sweet and to the point. Two or three minutes is ideal, but you can stretch it to five if you really need those extra frames.